HomePreparatory Music Classes - RegularSing, Play, Move! Through the body, voice, mind and ear, our young musicians develop a love of music as they establish foundation skills for more formal aspects of music learning: singing, listening, beat and rhythm melody, aural skills, structure, style and expression. 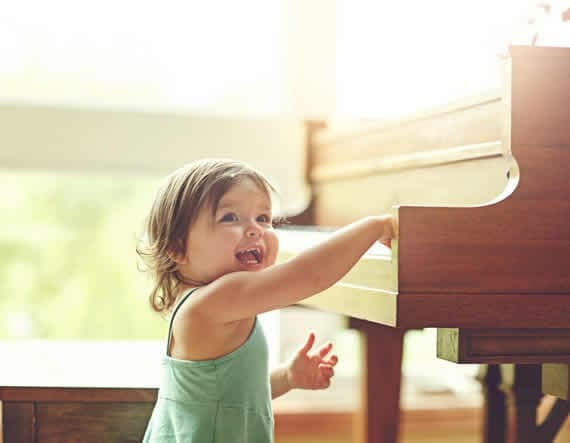 With activities that engage the whole child – intellectually, socially, emotionally and musically – Sing, Play, Move is a program that is developmental, sequential, child-centered and fun! Inspired by Hungarian composer and educator Zoltán Kodály (1882-1967), Kodály philosophy views music as a key component of the emotional, intellectual, physical, and social development of every child. Integrating ideas from many different cultures, it places singing at the foundation of musical development. Schedule subject to change. Please contact Director with questions. To register: Contact Katherine Baird at baird@hnu.edu or 510.436.1224.